Before you read the article: Thank you, all, for reading my article. 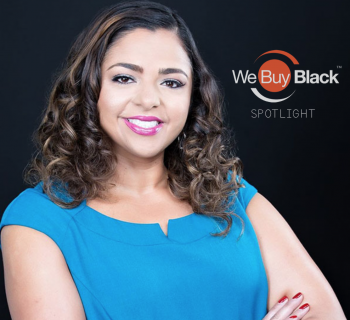 I'm a part of the largest online marketplace for Black-owned businesses called We Buy Black. Similar to Etsy or Amazon, this website allows for Black-owned businesses to create a shop and sell their amazing products to the world! If you have a product, you should definitely join this platform! We Buy Black also has it's Inaugural We Buy Black Convention happening this November 16th-17th in Atlanta, GA and I hope to see you all there. In fact, I along with hundreds of others will be wearing our official We Buy Black T-shirt, so here's my gift to you: Get 50% off the official WBB T-shirt using my code WBB2018. Peace, family! 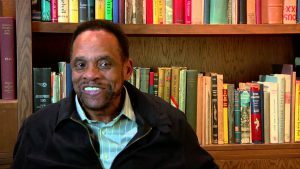 George Edward Alcorn, Jr. was born March 22, 1940, in Indianapolis, Indiana. He was born to Arletta and George Alcorn, Sr. His father was an auto mechanic. His mother often prompted him and his younger brother, Charles to take their education seriously. Young George heeded his mother's advice. While in school, Alcorn worked diligently to be a great student. Once he graduated high school, he received a scholarship and enrolled in courses at Occidental College in Los Angeles, California. As a result of his athletic prowess, he earned varsity letters in baseball and football. 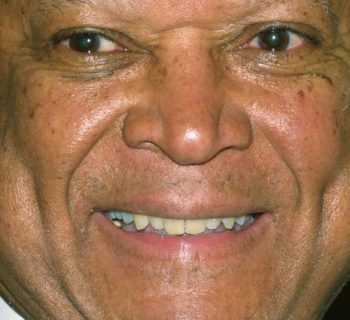 In 1962, he graduated with honors and a degree in physics. Shortly thereafter, he began his Master's study in Nuclear Physics at Howard University. He graduated the following year in 1963. During the summers of 1962 and 1963, Alcorn began working at North American Rockwell. Rockwell was a leading aerospace company. He worked in their space division, performing computer analysis on orbital mechanics and launch trajectories for rockets and missiles. His work played a crucial role in creating the Titan and Saturn rockets for NASA. Alcorn applied for a research grant from NASA in 1964. With his grant, he would study the concept of negative ion formation. He received the grant and began conducting his research. 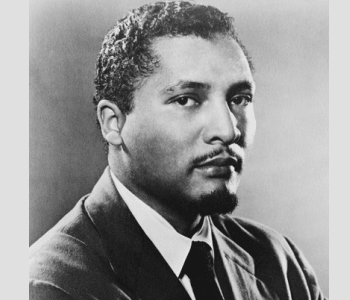 He conducted his research from 1965 to 1967 while simultaneously completing his doctoral studies in Physics at Howard University. He earned his Ph.D. in Atomic and Molecular physics in 1967. After starting a family in 1969, Alcorn began working for Philco-Ford, a division of the Ford Motor Company. He developed a satellite tracking system for NASA through Philco-Ford as their senior scientist. He later worked for Perkin Elmer as an advisory engineer for International Business Machines (IBM). In 1973, Alcorn began teaching at Howard University as an IBM visiting professor. He taught Electrical Engineering and eventually accepted a full-time professor position. He also taught at the University of the District of Columbia as a full-time professor. By 1978, Alcorn left IBM and joined NASA. While with NASA, he invented an imaging X-ray spectrometer. He received the patent and the Inventor of the Year Award for his invention in 1984. He later became the deputy project manager for advanced development of new technologies at NASA. In 1992, Alcorn was appointed the head of the Office of Commercial Programs at the Goddard Space Flight Center (GSFC). He was then placed in charge of GSFC's Evolution program where he oversaw the development of the space station. 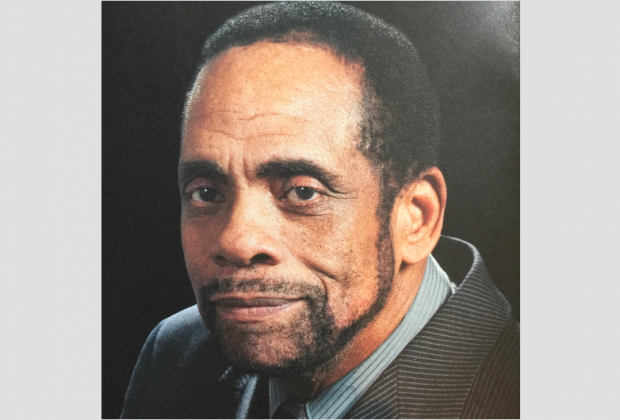 Throughout his career, Alcorn received numerous awards for his contributions to science. 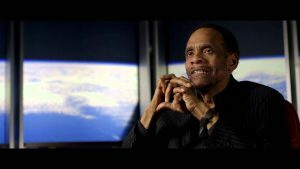 Additionally, he received the NASA-EEO medal and the Heritage of Greatness Award from Howard University for his efforts in diversifying NASA and the world of science. At 78 years old, Alcorn is revered as a scientific genius and pioneer.